The seminar is intended to students, researchers, engineers, industrial experts. The companies participating in the seminar include Intel, Microsoft, Яндекс. The seminar takes place in Moscow, Russia, each third Thursday every month. Start time is 5p.m. Auditorium “110″ of the Institute for System Programming of Russian Academy of Sciences (see map on the right). 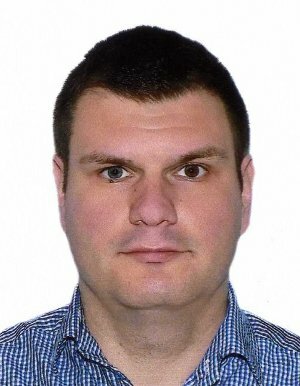 To take part in the seminar as a speaker please send email to Alexander K. Petrenko. 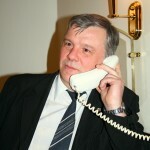 Dmitry Koznov — Ph.D., prof. at Saint-Petersburg State University. The seminar will be at Ivannikov Institute for System Programming of Russian Academy of Sciences at 5p.m. on March 21st. 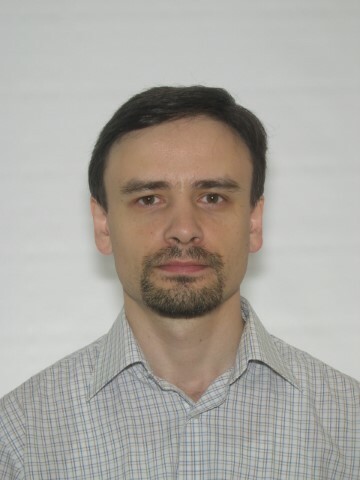 Aleksandr Samonov — senior researcher at Mozhaisky Military Space Academy, Ph.D., assistant professor. - method of implementation of software-controlled development and verification process using the developed models and algorithms. The seminar will be at Ivannikov Institute for System Programming of Russian Academy of Sciences at 5p.m. on February 21st. 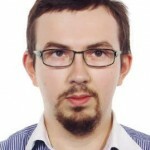 Vjacheslav Lyubchenko is an in-house developer. 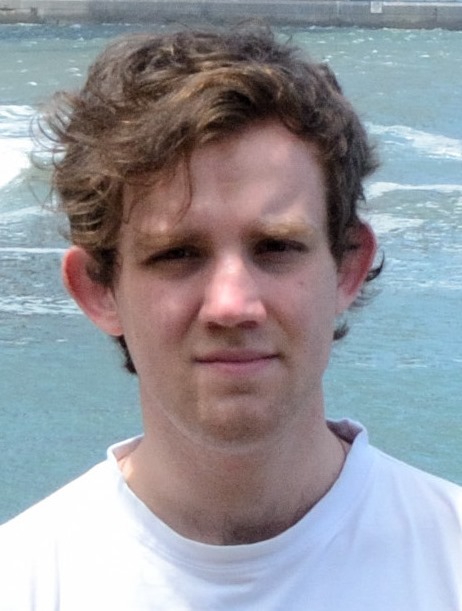 His scientific interest is automata-based programming. 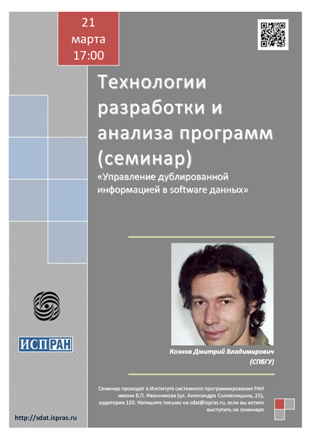 The seminar will be at Ivannikov Institute for System Programming of Russian Academy of Sciences at 5p.m. on September 20. 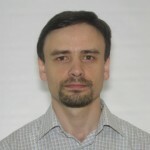 Shishkin Evgeniy is a leading researcher at InfoTeCS. His scientific interests are software deductive formal verification, formal specification, specialized domain logics construction, distributed and reactive systems specification and verification, functional programming. The seminar will be at Ivannikov Institute for System Programming of Russian Academy of Sciences at 5p.m. on June 21st. 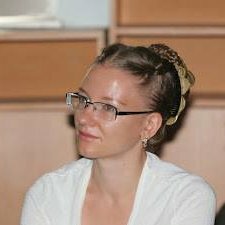 Antonina Nepeivoda is a researcher at Research Center for Multiprocessor Systems of The Program Systems Institute of Russian Academy of Sciences. Her scientific interests are program transformation and program anaysis, formal languages, formal grammars. Back in the 1970s a fold-unfold based program transformation technique named supercompilation was developed by V.F. Turchin for the language Refal for the associative data type (the string data type supplied by the bracket constructor). 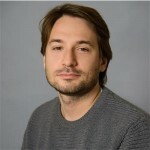 The talk describes a refinement of Turchin’s supercompilation method for the string data type, which essentially uses the associativity property. A new restriction type, namely word equations, is proposed in the refinement. An example of program transformation and analysis done by a model supercompilation tool that uses this new restriction type are shown in the talk. The seminar will be at Ivannikov Institute for System Programming of Russian Academy of Sciences at 5p.m. on March 1st. 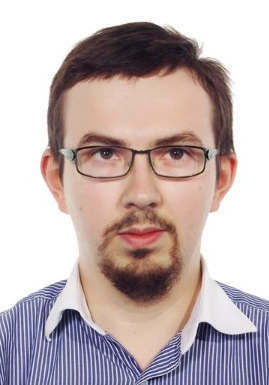 Anton Podkopaev is a PhD student at Saint Petersburg State University, Russia, and a researcher at JetBrains Research (Language Processing Lab). The seminar will be at Ivannikov Institute for System Programming of Russian Academy of Sciences at 5p.m. on November, 16th. 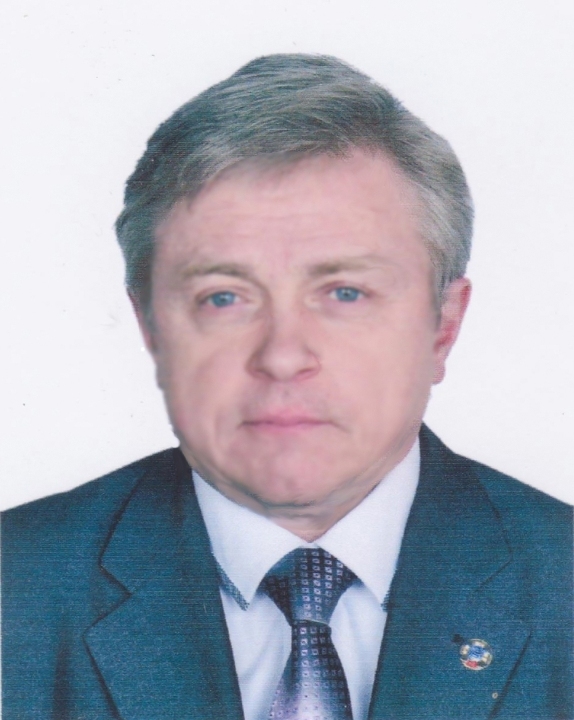 Sergey Grudtsin — Ph.D., PJSC “ALMAZ R&P Corp.”. The seminar will be at Ivannikov Institute for System Programming of Russian Academy of Sciences at 5p.m. on Septermber, 21st. 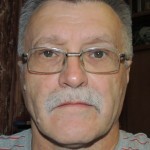 Sergey Kostanbaev and Vadim Zherder work at MOEX (Moscow Exchange). The seminar will be at Institute for System Programming of Russian Academy of Sciences at 5p.m. on April, 27th. 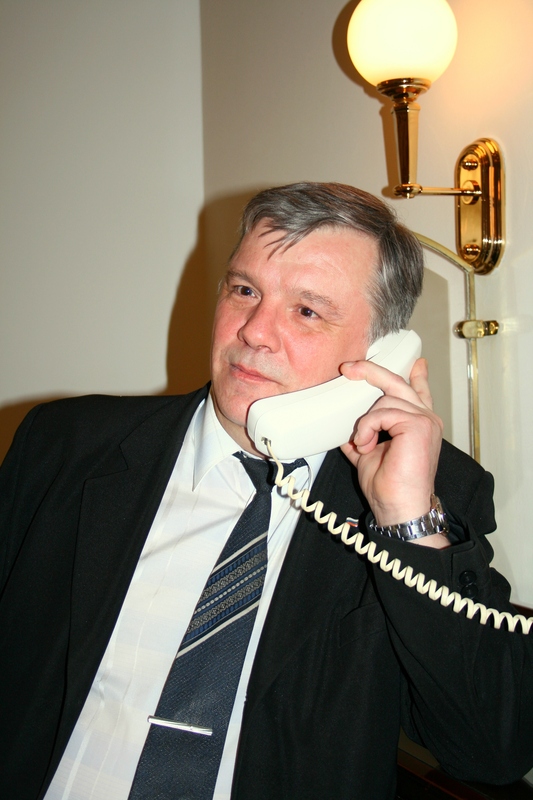 Sergei Grechanik works at Keldysh Institute of Applied Mathematics (Russian Academy of Sciences). 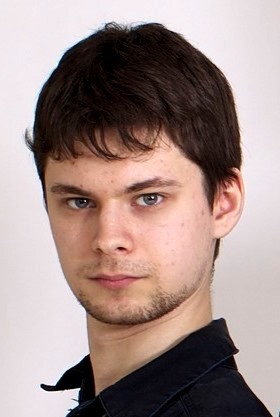 He is graduated from Lomonosov Moscow State University in 2011. The seminar will be at Institute for System Programming of Russian Academy of Sciences at 5p.m. on March, 16th. 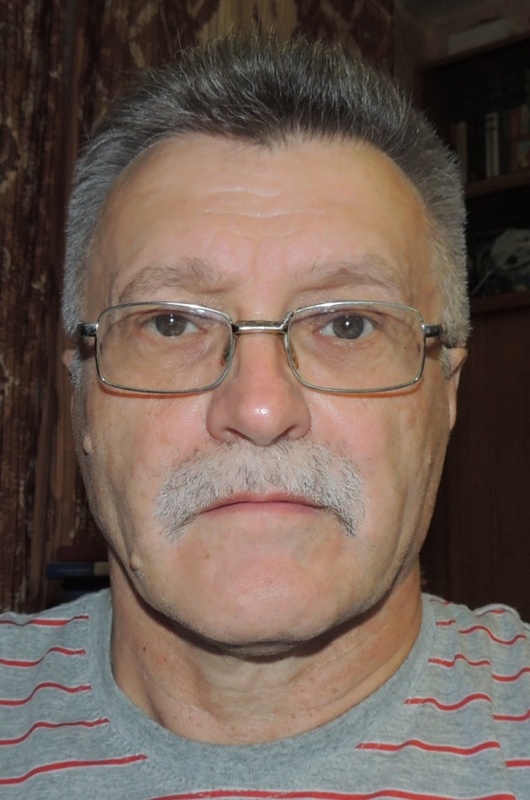 Vladimir Burenkov — researcher at JSC «MCST». 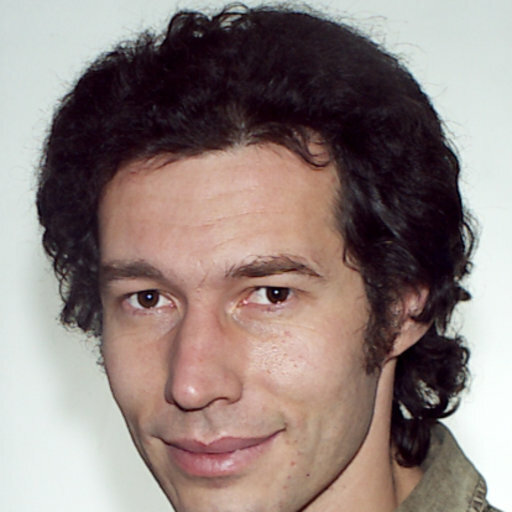 He is graduated from Bauman Moscow State Technical University in 2012. The seminar will be at Institute for System Programming of Russian Academy of Sciences at 5p.m. on February, 16th. The seminar takes place in Moscow, Russia. Address: ulitsa Aleksandra Solzhenitsyna, 25 (Institute for System Programming of Russian Academy of Sciences). Beginning at 5p.m. Go to this page to get slides and materials of all past sessions.